For the New Zealand organisations who didn’t get the memo, or are simply operating in a bubble, Microsoft’s support for Windows Server 2003 ends on July 14 2015. 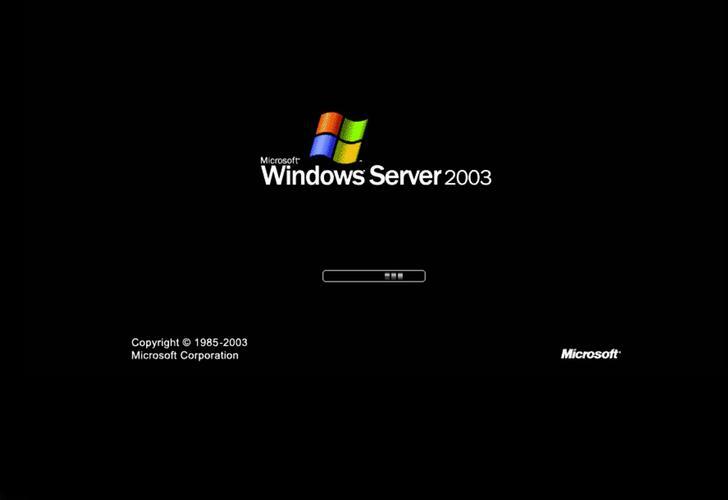 At present, Redmond estimates 23.8 million instances of Windows Server 2003 running across 11.9 million physical servers worldwide - astounding figures considering Kiwi businesses could still be running the about-to-be-obsolete operating system is less than 200 days time. “Server upgrades are more complex than end user operating system upgrades, so while you might have ‘got away with’ a reactive response to moving away from Windows XP, the risks are far too high for servers,” says Brian Turner, Microsoft Practice Lead, Datacom. Apart from the obvious business risk of running unsupported software, Turner says unfortunately the large installed base is likely to appeal to hackers, meaning malicious attacks will rise and be increasingly difficult to protect against. With legacy infrastructure and changes in personnel over time, Turner says it can be “surprisingly hard” to identify what is actually underpinning operations. Read more INSIGHT: Is it time to shift from Dev-to-Cloud to Enterprise-to-Cloud? With major operating system upgrades undertaken only once every 4-5 years in many organisations, Turner accepts there may not be in-house expertise for a project of this magnitude. “And you can bet that there’ll be a shortage of that expertise in the market the closer July 2015 comes,” he claims. But truth be told, many organisations across New Zealand, and the world, now understand the problem, but according to Turner, are completely overwhelmed about how to start solving it. Where to start? Finding out can be a twofold process, as Turner explains. “Firstly, by inspection – identify your physical and virtual servers and flag those that are running Server 2003,” he says. “On each of these, identify running applications across a suitable time period for your business, to ensure you catch those items that are run infrequently. 6-8 weeks is a good starting point, but you may need to lengthen this based on your own business knowledge. Read more How is IoT impacting NZ Information Management Strategies?